A young boy doubting Santa Claus boards on a powerful magical train on Christmas Eve that’s headed to the North Pole. AMC has took the license from freeform from classic moves such as Elf, national lampoons, and polar express. So if you want to watch those moves they will be on AMC starting in December! We watch Polar Express every year. Always look forward to it. 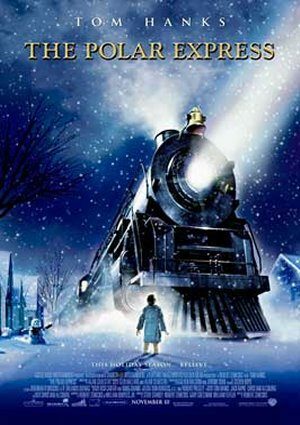 Do you know what channel, dates and time POLAR EXPRESS is being broadcast this year? I have looked everywhere but no luck. Hi Mike, we just updated the schedule. The Polar Express will air multiple times this month of Freeform (formerly the ABC Family channel). I would like to see the movie “Serendipity”.